When Marc Karlin died in 1999, he was deemed Britain’s greatest unknown filmmaker; 25 years after his death, that reputation still holds. 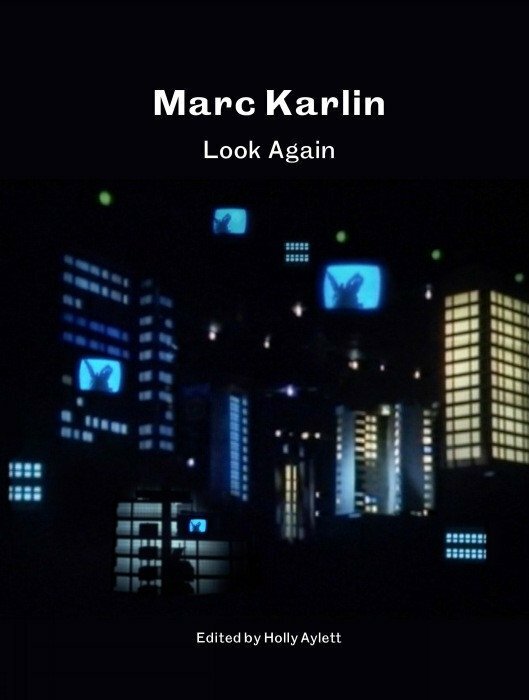 One of the reasons why Karlin’s oeuvre has not been canonised or even seen yet outside a small circle of dedicated followers can be attributed to the fact that he worked in television for most of his career. Long before the small screen became a site for quality serial content and the video essay became a fashionable trend, Karlin shot for British Tv some of the most daring docu-essays the public at large has yet to appreciate. This gorgeous illustrated and meticulously researched treasure of a book serves as a contextualising introduction to the career of a veritable maverick of world cinema. Through critical (re)evaluations of his work and invaluable materials from his personal archives, Look Again, conveys the artistic militancy of a filmmaker who felt a moral need to experiment with form yet never lost sight of his audience. Charting his early days in the Berwick Street Film Collective (where, in 1975, he made Nightcleaners, one of the absolute peaks of experimental political filmmaking), up through his confounding of the movie magazine Vertigo in the early Nineties, the book brings to life a passionate and industrious career who shared with Karlin a rebellious love for cinema make this volume not only to read but also to experience with almost tactile pleasure. In recent years some of his work have occasionally been shown, and with any luck, this book will continue bring to larger audiences the life and art of a truly talented filmmaker. 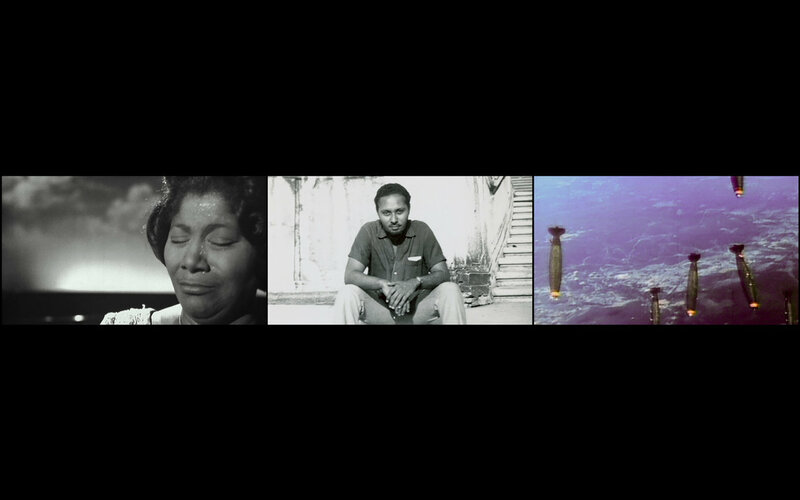 The program is organized on the occasion of John Akomfrah’s three-screen video installation The Unfinished Conversation (2012), recently acquired by MoMA and included in the forthcoming exhibition Unfinished Conversations: New Work from the Collection. Akomfrah is a founding member of the Black Audio Film Collective, which was established along with Lina Gopaul, David Lawson and others in London in the 1980s. The work considers Stuart Hall’s ongoing importance as a public intellectual, founder of cultural studies and leader of the British New Left. Made two years before before Hall’s death in 2014, the installation is a testament to the ongoing impact of the thinker’s ideas on artists and cultural institutions. The evening will include presentations by Thomas Lax, Kobena Mercer, Professor of History of Art and African American Studies, Yale University, and DavidScott, Professor of Anthropology, Columbia University; a dialogue between CameronBailey, Artistic Director of the Toronto Film Festival and John Akomfrah; and a conversation moderated by Tina Campt, Director of the Barnard Center for Research on Women and Professor of Africana and Women’s studies at Barnard College. 3rd Wednesday of the Month At MDR. MDR and Platform films has recently embarked on a large digitisation programme of 16mm film from the ’68 onwards, the collection included such gems of footage as Stokey Carmicheal’s speech in Camden, solidarity with hunger strikes in Northern Ireland, raw footage from cinema action, and many more we have not looked at yet! In anticipation of this hefty haul of revolutionary AVI files we will be putting on monthly screenings of films that antagonise and document. 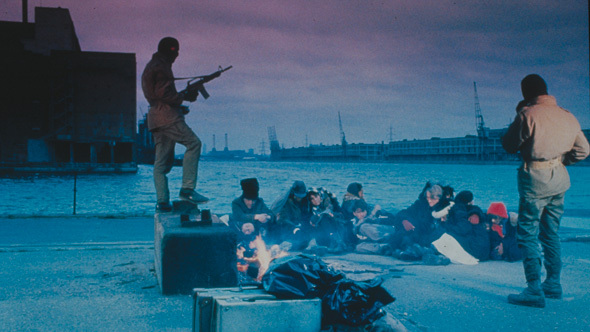 Viva Portugal was made by a group of French and West German journalists (the English version was assembled by cinema action), and traces the first year of the Portuguese revolution. 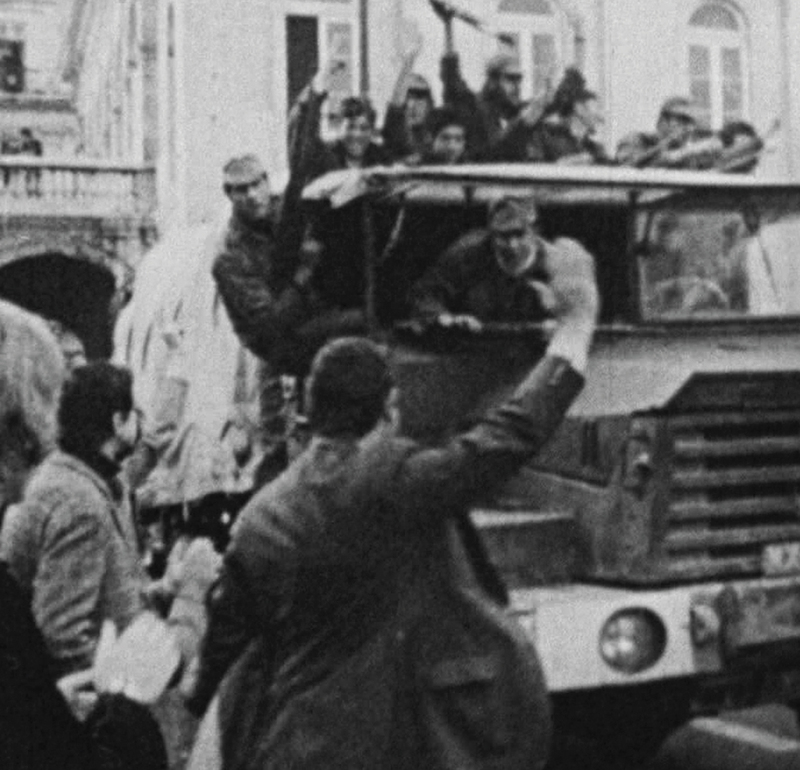 Besides documenting the political changes, from the overthrow of Caetano’s dictatorship to the failure of a right wing coup in March 1975 (largely because soldiers questioned their officers’ orders), the film deals with the effect of the revolution on the people. Factory and village committees, independent trade unions, are shown being set up; the plight of the farmworkers and the power of the anti-Communist Church are dealt with. It culminates with the occupation of an empty manor house, which is converted into a people’s hospital. Cuba, an African Odyssey (2007) explores how Cuba, under the leadership of Fidel Castro, gave critical support to Africa’s liberation movements. This influence was instrumental in advancing the decolonisation process, which brought independence to much of the continent. 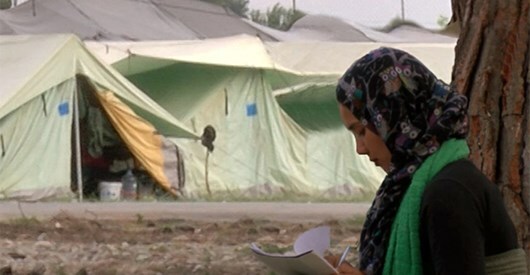 There will be Q&A with the filmmaker Jihan El Tahri after the film. The Hour of the Furnaces (La hora de los hornos 1968 Argentina 260 mins) Made in Argentina in 1968, this film established the paradigm of revolutionary activist cinema. 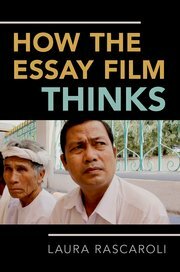 ‘For the first time’, said filmmaker, Octavio Getino, ‘we demonstrated that it was possible to produce and distribute a film in a non-liberated country with the specific aim of contributing to the political process of liberation’. What Makes Alberto Pinto Angry (Albert Pinto Ko Gussa Kyoon Aata Hai, 1980) The story of a Mumbai mechanic’s journey from petit-bourgeois aspiration to solidarity with the striking textile workers. Set in industrial Mumbai in the lead up to the great textile strike of 1982, filmmaker Mirza, incorporates documentary footage as the backdrop to the film.